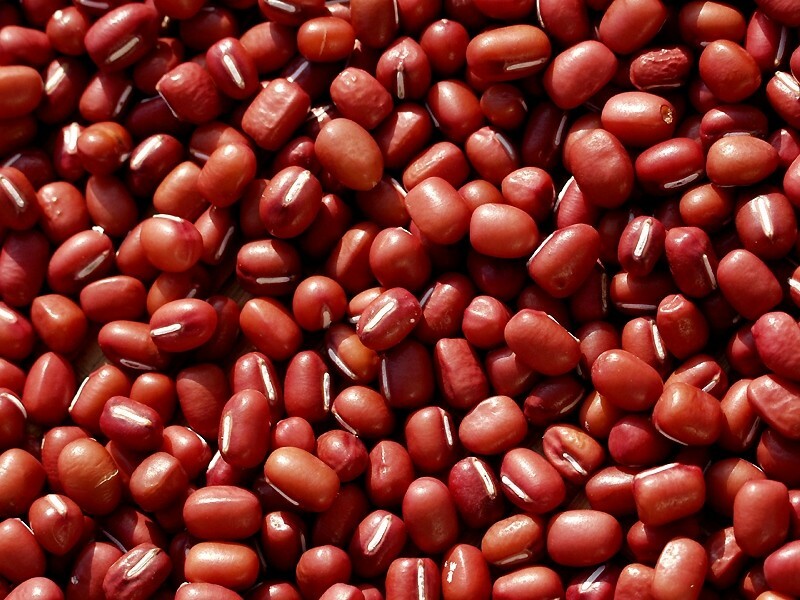 Adzuki Beans are sometimes translated as Azuki or Aduki Beans. Popular in East Asian cuisine, the Adzuki Bean is a small red bean. Often served sweetened, Adzuki Beans are boiled with sugar to form a red bean paste that is sometimes sieved which can be added to Chinese, Japanese and Korean dishes and desserts.